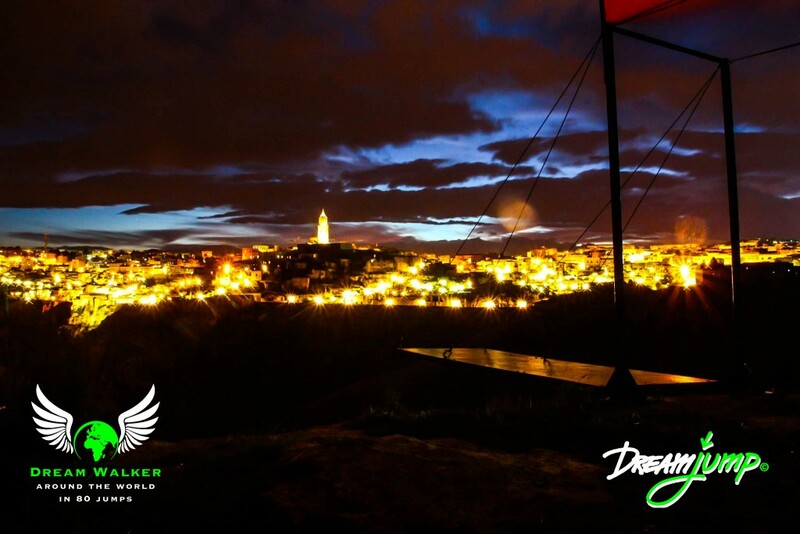 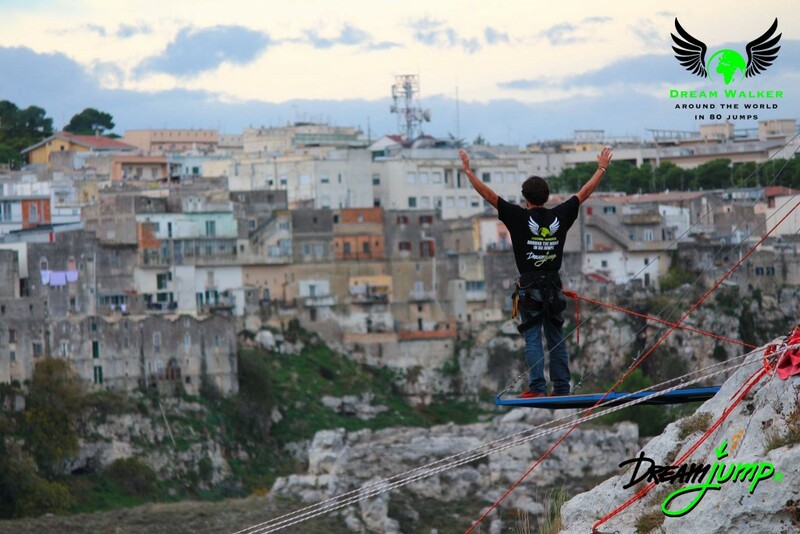 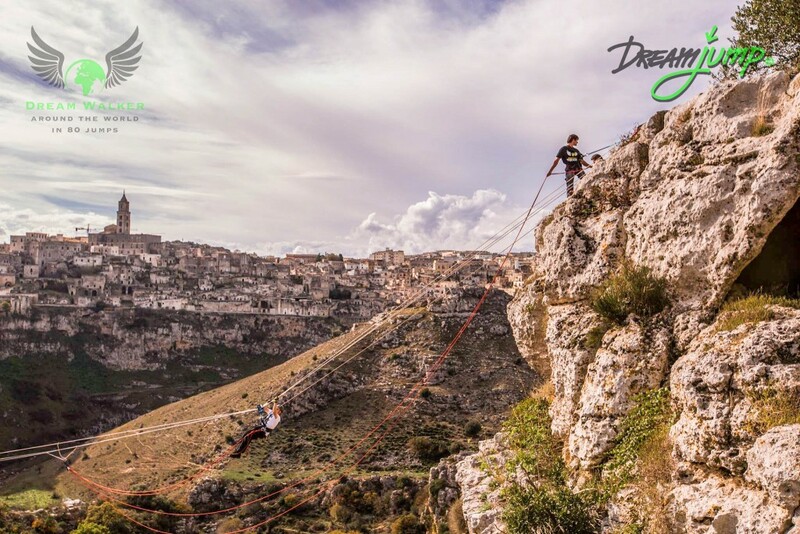 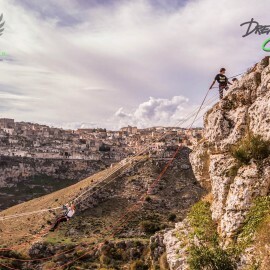 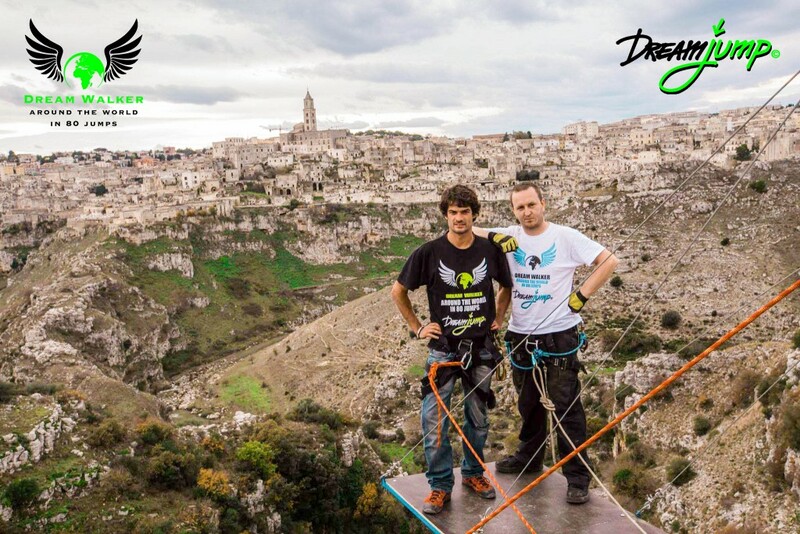 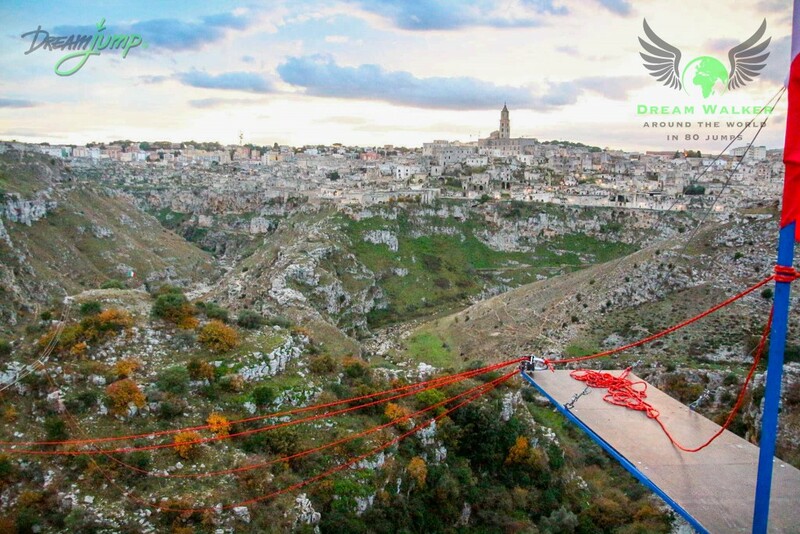 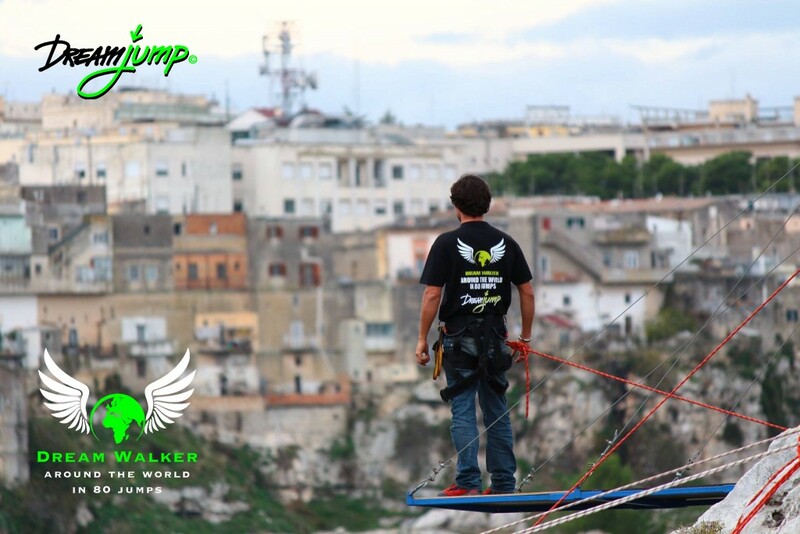 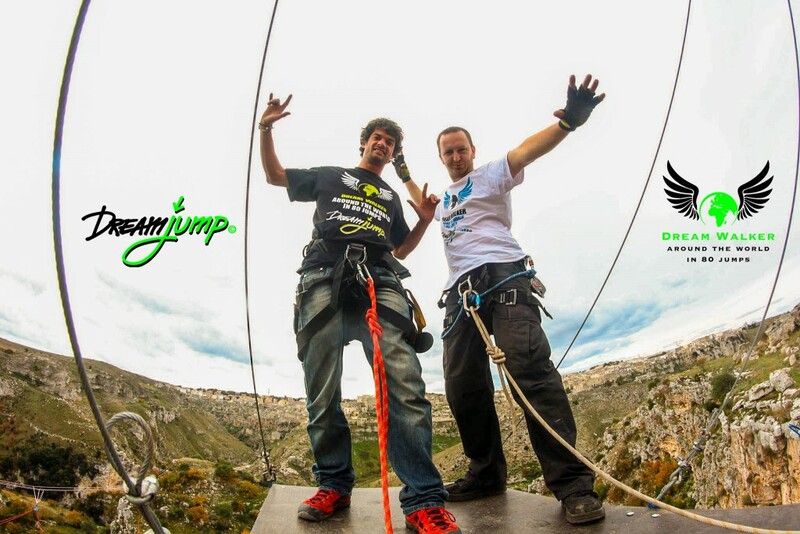 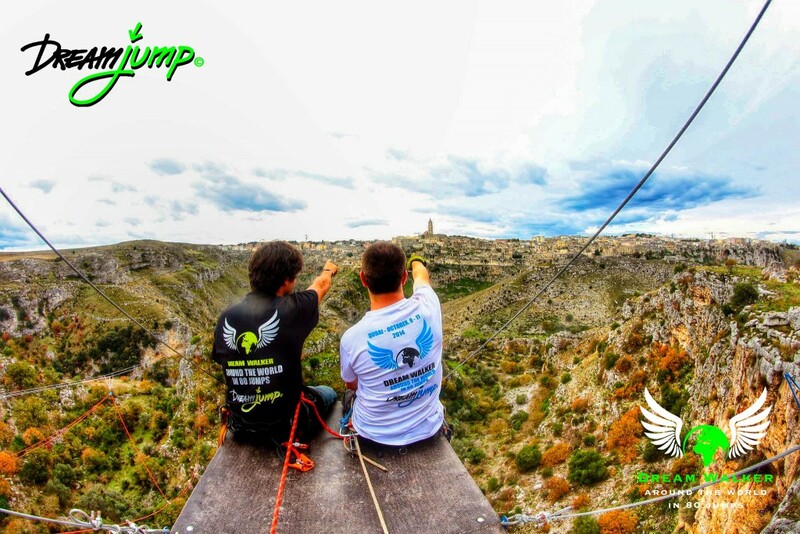 n a beautiful Italian town of Matera, the first documentary film about the project Dream Walker – Around the World in 80 jumps, was made. 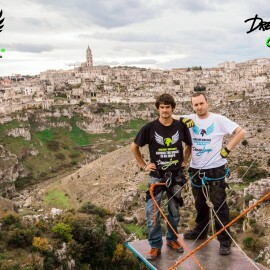 The film was recorded about us, for us and for future generations, by one of the largest international television SKY SPORTS. 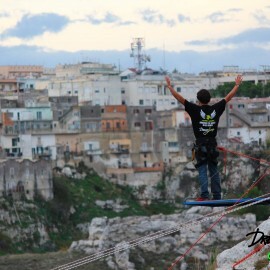 The joy flow through our veins, seeing our acrobatics, on the background of this ancient, incredible city. 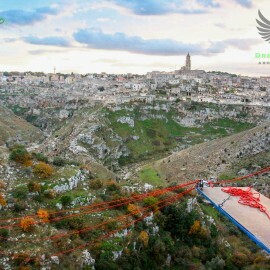 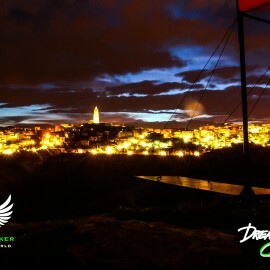 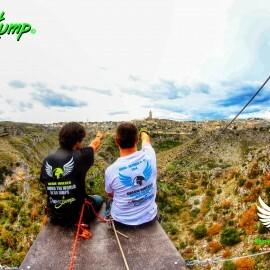 We are speeding up, Matera is just a beginning! 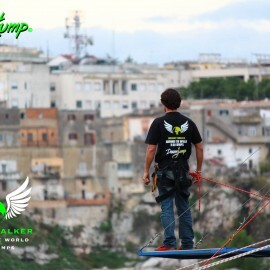 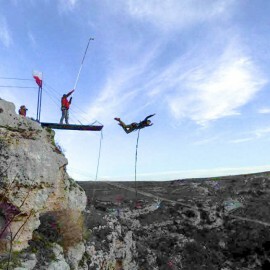 Unfortunately, the height was not big enough, to connect the Dream Jump rope jumping technique, with the BASE jumping, but this spot is ideal, to show what acrobatics can be done during a rope jump. 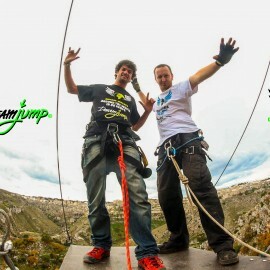 More will come, we are waiting for the materials from SKY SPORT. 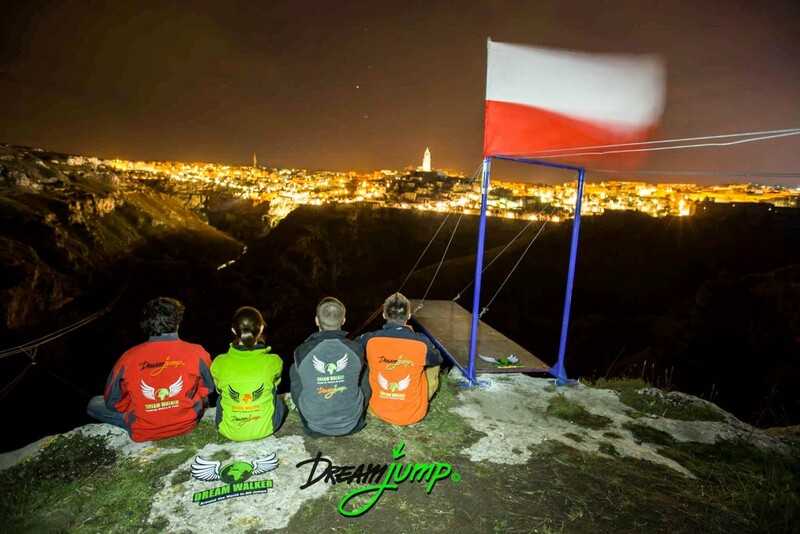 Więcej już niebawem, czekamy na materiały ze SKY SPORT.